This Smartphone Phone may come with two 13MP cameras at the back. 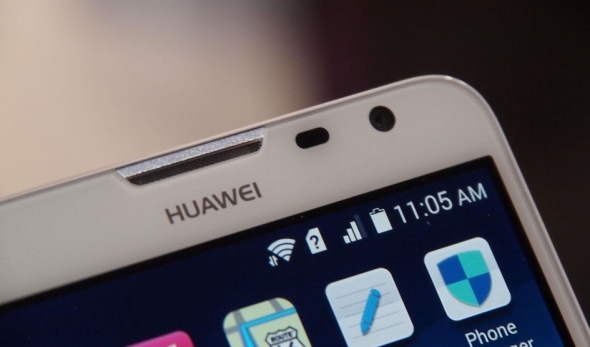 What’s more, he also adds that Huawei P9 might feature 6GB of RAM inside, which if true, will be the first time a smartphone features so much memory. However, this is not the first time we are hearing about 6GB RAM smartphones, as future LeTV generation and even OPPO Find 9 are expected to come with such large RAM modules. As for the other specs, earlier rumors have said that the P9 flagship will come with a 5.2-inch display with 1080p resolution and Kirin 950 chip under the hood. Before you get too excited, we have to add that the analyst is not entirely sure about this information. Also, given that previous rumors have hinted that the phone will launch around March-April period, around a year after the P8 flagship’s release, it’s unlikely that the company will showcase the smartphone as early as CES 2016.